Jutai Auto Parts Corporation (hereinafter referred to as "Jutai") was founded in Taipei, Taiwan in 1977. 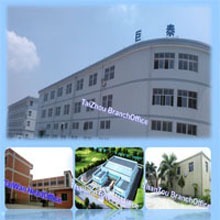 Jutai (Taizhou) Auto Parts Corporation is located in Yuhuan county, Zhejiang province. 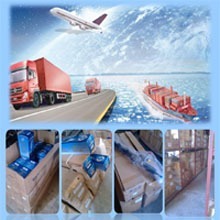 It is only about 3 hours’ drive from our company to Ningbo port. Jutai is engaged in the development, production, sale of constant velocity joint & drive shaft, rebuilding power steering rack & pinion and hydraulic pump and so on. 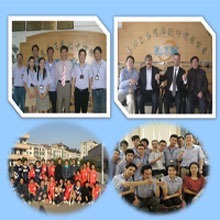 Nowadays, our products are exported to more countries including Southeast Asia, and so on. Jutai was introduced advanced technology and equipment from developed country, such as CNC turning machine, CNC milling machine for the race of inner and outer, high speed hobbing & thread rolling machine etc. We take advantage of advanced science and technology and managerial methods which from Europe, the United States, Japan through the manufacturing.